Should You Fear Google’s New Mobile-First Index? Google’s changes always shoot your stress through the roof, don’t they? Will you, an honest business owner doing your best to follow their rules, suddenly find 25% of your business gone overnight? It happens. Though Google seems to be getting better at wrongly punishing solid websites. After all the dust settled from the update, Moz found the number of mobile-friendly web pages in Google’s search results increased just 2%. But What about the Mobile-First Index? Well, you don’t have to worry too much. 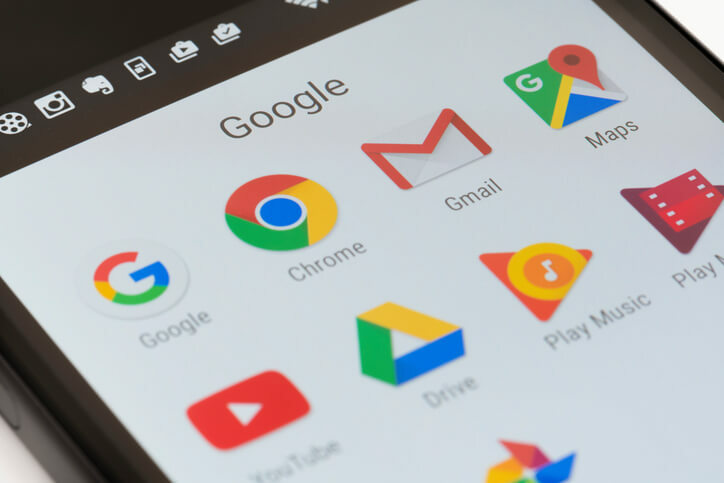 Google’s Paul Haahr and Gary Illyes have both publicly said they expect minimal search results changes with the mobile-first index. So, no need to have a heart attack. Save yourself some stress. Panic over other business challenges you have. What is the Mobile-First Index Anyway? At this point, Google’s got a bit of a problem. It sees more mobile searches than desktop ones. But, prior to the mobile-first index (which it’s rolling out now), it only ranked your site based on the desktop version. Google does an amazing job of meeting searcher demands. So, they’re working at meeting this change in behavior. The mobile-first index is a separate index from the desktop one. Google treats a mobile-first version of a web page as the primary version to index ahead of the desktop one. You also get a slight rankings boost for having a mobile-friendly (aka “responsive”) website. Most searchers will get mobile-first search results. And eventually, the desktop-only search results will go completely away. What Should You Do, If Anything? Fortunately, you don’t have to panic about unexpected costs in this case. If you’re my client, I’ve made your website “responsive,” so it offers a fluid user experience on both desktops and mobile devices. Since that’s the case, you don’t have to do anything. On an ongoing basis, it’s important to check and make sure your website displays properly on your smartphone and tablet PC. It should be easy to press buttons so users can take actions. Your site should load in a couple seconds. Simple things like that. Some companies have a desktop and mobile version with different content. They’ll have to make some back-end SEO changes with structured data to avoid a rankings loss. But you? You’ll be fine. No need to worry about the mobile-first index at all! How do you feel about the pop-ups that ask you to subscribe to email newsletters you encounter on many websites? Do you want to punch the website’s owners? Or, do you just click the “X” in the upper right corner and go on with your day? Well, Google’s sensitive to the fact that many users can’t stand pop ups. On the other hand, many websites continue to use them (even after the introduction of this penalty) because they do help build email lists quite well. And this is kind of a big deal because email lists do an awesome job of engaging and selling across all industries (consumer and business-to-business). What Does This Mean at a Practical Level? Google calls intrusive popups “intrusive interstitials.” They use this term to refer to those popups that block your entire screen before you can take an action. That could include a popup to join an email list or a banner ad that suddenly hits you before you can go to the next level in a game. Searchers, and Google, do not like ads that disrupt their browsing experience. They want one click to get to your content. They don’t want to click on your listing and then click down a popup or two to get to what they want. That frustrates them. Fortunately, this change simply forces you to use content to guide your visitors through your buying process. Web searchers and Google don’t mind that at all, as long as you’re not pushy and obnoxious about getting people to buy. And list-building? Yep, you can still do it. You simply embed the email sign-up form in various places throughout your website (at the top of the pages, after the end of blog posts, and in sidebars are key areas). The cool thing about building an email list is that it protects you from rankings changes. Once you have people on your list, Google can’t do a thing to remove people off them. Only you can influence whether they stay or go. And people on your list already love you. So it’s much easier to sell something to them than people who come from search. Google’s intrusive pop-ups penalty? It’s not a surprise at all. And you don’t have to worry about it a bit. More articles are found here. Google’s really getting some things right with Penguin 4.0 Real-Time. Learn why, and what it does, in this post. Did you know that it’s been more than 700 days since the last update to Google Penguin? At the time in 2012, the first Penguin update was earth-shattering event for SEOs and webmasters. Now, Penguin’s changes will come much faster and with practically no warning. 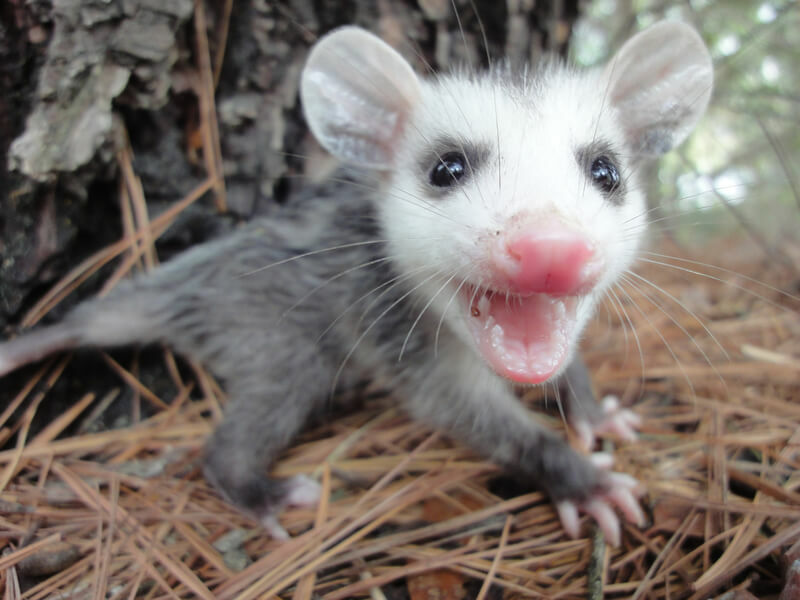 Google Possum is Live… Now What? 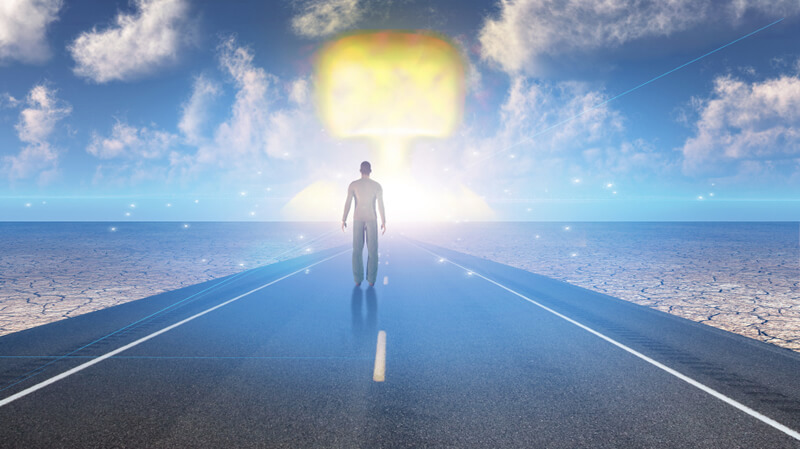 Google’s Big Mobilegeddon Update’s Coming – Are You Ready? How big will this update be? Google’s own Zineb Ait Bahajji, of its Webmaster Trends team, said it’s going to have more impact than both Panda and Penguin. Search Engine Land, which made that statement, isn’t sure what this means precisely. All they know is this update’s going to be big – likely the biggest yet. But if you watch Google closely, they’ve been recommending responsive design since at least June 6, 2012. They talk about it on their own Webmaster Central Blog. Some SEOs suspect having a responsive design has played a role in search rankings already. What Google’s doing now, though, is much more drastic. If you don’t have a responsive design by April 21st, you will get actively penalized. Some good news – the penalty will only affect mobile search. You Can Lose a Substantial Amount of Business from this Update! To put the potential effects in perspective, let’s say you get 500 unique visits per month. 250 come from mobile devices (50%’s a realistic rate). Say 50% of those 250 visits, 125, no longer happen because you got a penalty. 50% loss of your mobile traffic is a good guesstimate – actual numbers may run slightly higher or lower (no one knows with 100% accuracy). Who knows how many of your mobile customers buy, but that could represent an overall 25% loss in business overnight! It’s simple. It’s a design that scales to fit the screen on all devices – desktop PCs, laptops, smartphones, and tablet PCs. So, your website should look like a normal website on each of those devices. Visually, it’s easy to get. But writing all the code behind the scenes to make that happen takes work. How Do I Check If I Have a Responsive Design? 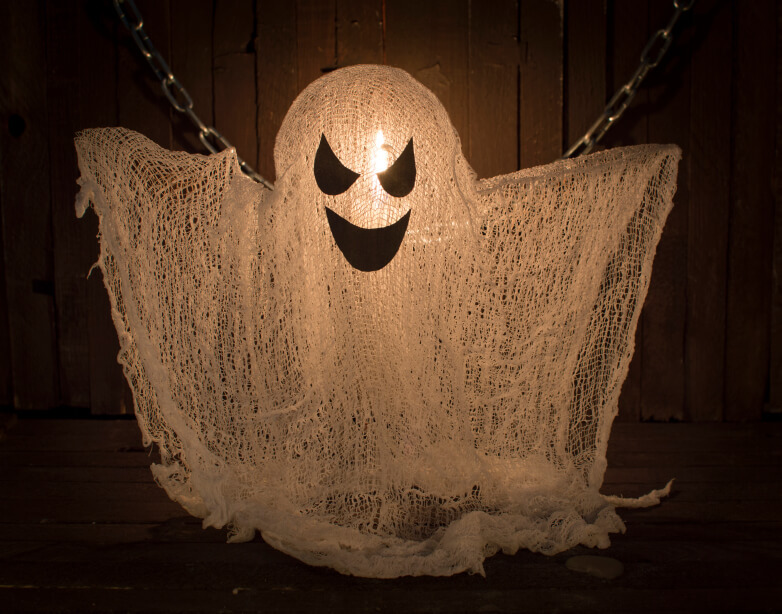 You actually don’t even have to check – if your website is verified in Google Webmaster tools. Google is sending e-mails with the subject “Fix mobile usability issues”. You know you have a problem if you get that e-mail. If you want to check to be 100% sure, simply follow this link and enter in your web address. What If I Don’t Have a Responsive Design? You need to move fast and get a responsive design in place now. Web designers are going to get flooded with business. You can wait until after April 21st too. But who knows how long it will take you to recover from the Google penalty? You could lose 25% of your business for several months! You could, but design takes a lot of time to learn. And do you really want to spend 5 hours trying to figure out how to move an icon just 1/2 inch to the right? That’s what it’s like to learn coding from scratch. If you don’t have a responsive design, get one now before it’s too late! 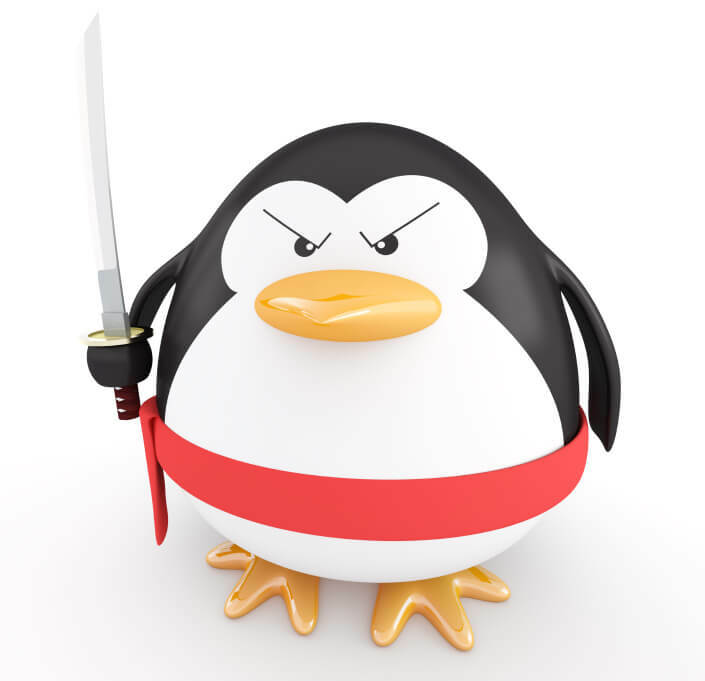 Google’s Penguin 3.0 Is Coming Down the Pike…Are You Ready? 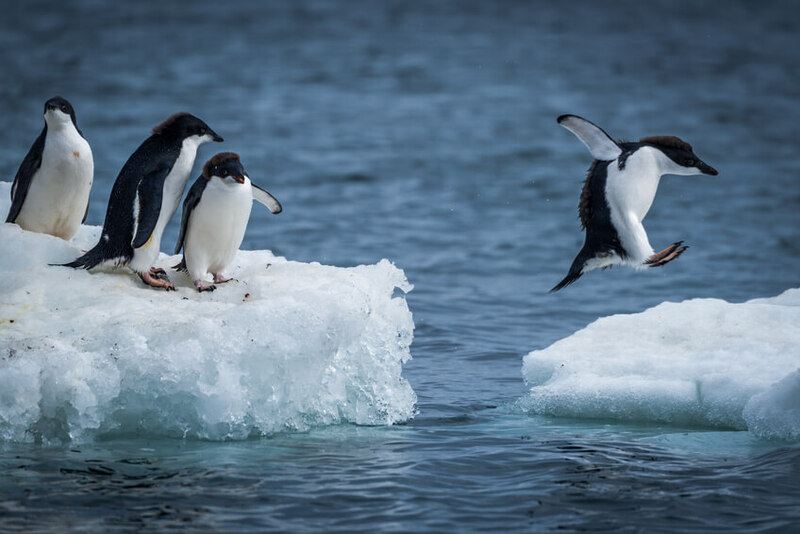 Google expects to release Penguin 3.0 within 2014, reports Search Engine Land. It’s actually almost a year since the fifth Penguin update, Penguin 2.1, was released. 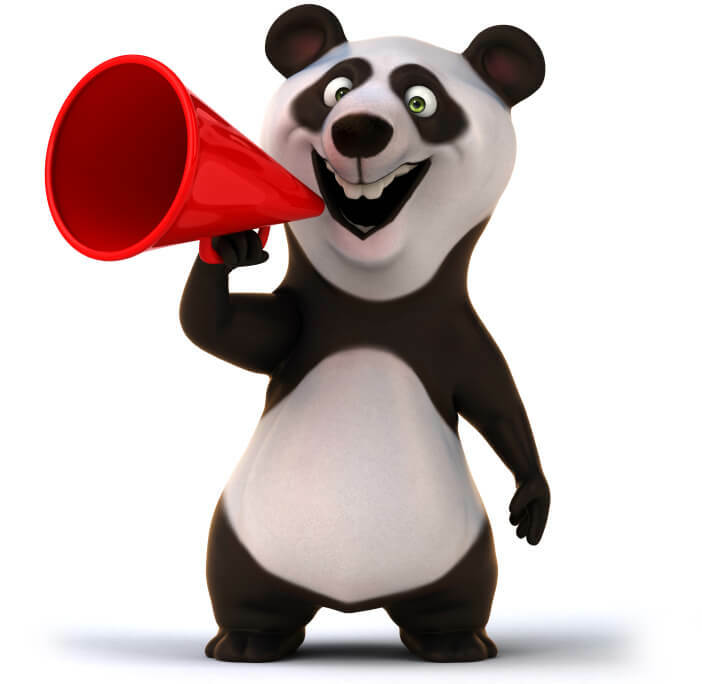 Did you know Google actually refreshes Panda monthly? Penguin 3.0 is expected to be a major update. And part of the update may include refreshing it more frequently like Panda so those impacted know where they stand. Part of the reason it’s taken so long to get to the next Penguin update is that Google needs to completely refresh its data. It’s not a simple tweak to its algorithm, according to Google’s John Mueller. One of the unfortunate negative effects of Penguin is that if you were penalized by it in the past, you don’t get your rankings back until the next refresh. So, many small businesses have been struggling to stay afloat for the past year while they’ve been awaiting the next Penguin update. Most likely, Penguin 3.0 will be even more sensitive to paid, spammy, and low-quality links. Just one spammy link could negatively impact your search rankings. There’s not a heck of a lot you can do – unless you’re technical and have a lot of time on your hands. Paid links – Google’s warned publicly to never have any of these pointing to you. Exact match anchor text (EMAT) – You shouldn’t have any of these coming to your site either. An EMAT link would be one saying “personal injury lawyer Dallas,” or whatever would fit your business. Spammy – This term is very broadly defined, which makes SEO so tough. Basically, “spammy” links come from low-quality websites. And “low-quality” is a broad and subjective term too. Generally, if the website the link comes from tries to regularly publish interesting, engaging content, and they have a respectable design, it’s going to be a good link. Monitor for negative SEO – It’s not very fair, but negative SEO is a reality every website owner deals with. It may not actually happen, but you do have to watch for it. It’s actually very easy to do. All your competitors have to do is go to low-quality forums, article directories, and website directories and start posting exact-match anchor text links to your website. It could be sooner or later before Google catches on, but they will punish you for your competitor’s actions. Sound unfair? It is, but it’s one of the realities of SEO in 2014. I have even been the victim of such negative SEO attacks. If you’ve used a low-quality link building service, or you’ve built your own links, you may be at risk for a Penguin penalty. And when that refresh comes, it could tank your entire business – instantly. Smart businesses who have any question about the quality of their links will audit them now and disavow any questionable ones. And if you’re looking for links in the future, you’ll focus exclusively on writing high-quality content and promoting it. Does Your Website Make Google Pigeon Happy? First there was Panda, then Penguin, and then late last summer Google rolled out Hummingbird. Now, they’ve come out with Pigeon. Google uses more than 200 hundred factors to determine where your website ranks in organic search. Organically, Google’s looking for fresh, original content, beautiful, well-organized websites, and naturally optimized web pages. It’s too early to tell precisely what the ramifications will be for local search. But Google has at least made it clear it wants local search to work more like organic search. Fewer search results are going to display it now. Experts are still debating whether this is bad or good for local SMBs. In the past, Yelp accused Google of manipulating search results with its name lower in Google’s rankings. Whether that’s true or not, I don’t know. But Yelp gets better search visibility now. Others like Urbanspoon, TripAdvisor, and even very small directories few people know are getting better web rankings too. Other individuals have made conflicting reports. 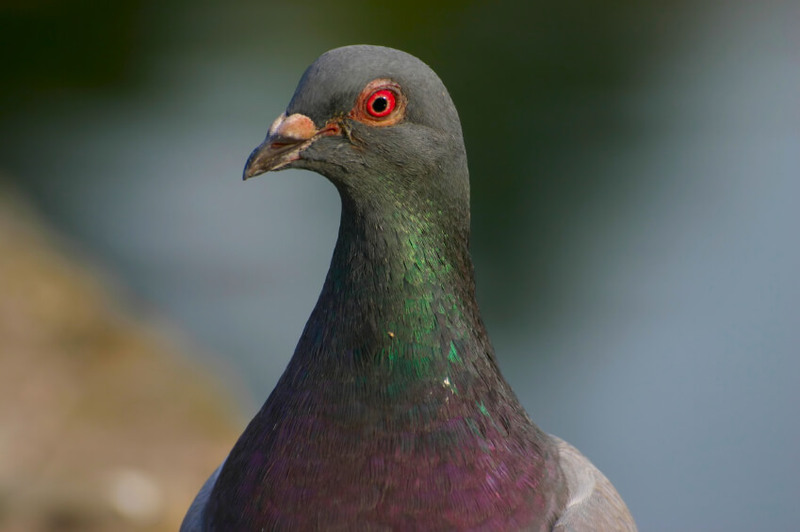 In the near future, we’ll know more about the true impact of Pigeon on search distance and location and your rankings. For the most part, it’s too early to tell exactly what’s going to happen to your web rankings. It will take a period of weeks, perhaps months, before I finally know Pigeon’s specific effects. Initial reactions from other SEO experts are both positive and negative. So you could experience better or worse rankings, or perhaps little net change at all. 1) Use META title/description tags optimized with your keywords, but with an emphasis on natural language first. 2) Make sure all content on your geo-targeted city pages is 100% original for each city. You can talk about similar ideas, but the wording must be different. 3) Regularly update your website with useful, original content (2 times per month minimum, and more if you have the time/budget). If you do all that (it’s actually quite a bit of work), you’ll be just fine in the rankings. I know all this change is overwhelming and frightening – stay tuned to my blog. I try hard to never steer you wrong! Building a user and Google-friendly website, and maintaining one, is actually much easier than you think. Yeah, there’s 200 factors Google changes around twice per day. But you don’t need to be afraid of it. When you stick to the general principles of what Google’s trying to accomplish with the web, you’ll be safe regardless of what the latest update does. I wrote a general guide on this – it’ll get you through Panda 4.0 too. This is the number of people that enter on a page on your site and leave. If the number’s high, above 70%, that means they’re not finding what they’re looking for. Google logically figures that page shouldn’t rank highly for targeted keyword searches. The more social shares and bookmarks your content gets, the better it is in Google’s eyes. Some SEOs dispute whether this truly affects your rankings, but most seem to agree it’s going to be important in the future (if it’s not already now). To Google, this indicates they found what they were looking for and stopped. If they don’t, that means to Google they’re going to keep looking for a better resource. Google recommends mobile responsive design in its official blog here. By the way, if you like technical reading about SEO and the like, that’s the resource to go to. Also, the coding you use to design a website changes over time. Google wants to see that your website loads in the most efficient way possible – which gives a great experience to your users. Content is valuable if it entertains, informs, or persuades. Most sites go the informational route. And that’s fine – just make sure you have unique information that’s only available on your website. That gives people a reason to visit your site instead of someone else’s. 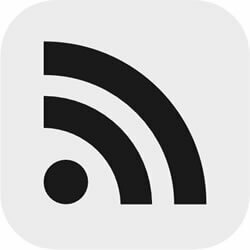 It’s also got to be clear and professionally written in conversational language – that’s what today’s web reader wants. When is content really “duplicate?” Some SEOs say 40% of the content on a web page has to be different from another page to be original. If you look at it that way, though, you’re not understanding the full value of content. For geo-targeted city pages, it’s okay to repeat an idea using original language. But for blog posts, that’s not. The idea with those is to be completely original so people have no reason to read at someone else’s blog. You can use anchor text that matches your keywords exactly about 5% of the time. Nobody’s done a study to confirm that exact rule, but generally you don’t get in trouble with Google for it. If you want to be safe, go even less than that, or even 0%. You also want “earned” and not “built” links. Built links come from places where the site owner doesn’t review them (common with forums or blog comments). Earned links happen when you expose your content to the public and they willingly choose to link to it in their own way. Sitewide links appear on every page of your website. As long as you use them in a non-manipulative way, they’re okay. It’s okay to have a menu on every page of your site that links to all other pages on your site. That’s helpful for your visitors. However, footer links can get you in trouble, depending on how you use them. If you link to the same place as the menu at the top of your page with different anchor text, that tells Google you’re trying to manipulate SEO authority. It hurts your rankings when Google catches you doing it. This is when you use the particular keyword you’re targeting way too much. You can get away with different densities on various types of content. But you always want to use natural language first, and get those keywords in there second. It’s really quite simple – get that keyword in your URL, SEO title, meta description, on-page H1, and then another time or two in your content. You’ll rank for it or very closely related terms. Don’t Worry about Panda 4.0! At the end of the day, don’t emotionally go too far up or down with a particular Google update. If you keep doing what it wants – building a website that’s more useful than any other in your niche, you’ll do well in the rankings for the long run. And you’ll definitely avoid penalties, some of which it is not possible to recover from.